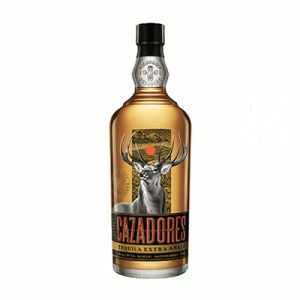 An expression of the finest craftsmanship. 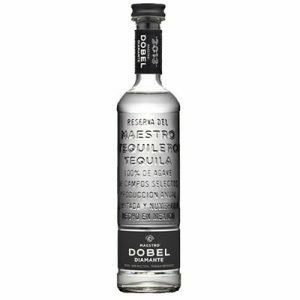 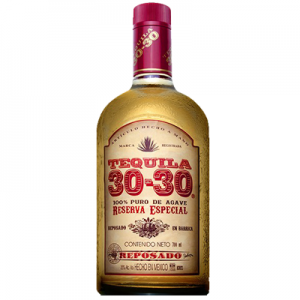 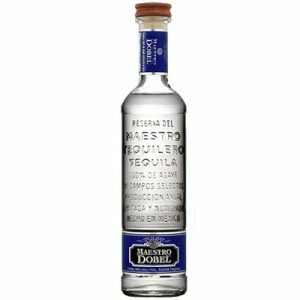 After a long and delicate aging process, the extra-aged tequila is matured for a short period in French oak Cognac barrels creating a balanced, soft, and unique flavor with notes of vanilla, red fruit and cinnamon. 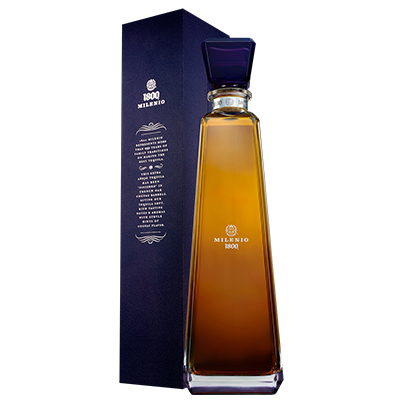 A perfect expression of the land that nurtures the fine Weber Blue Agave and the hands that craft its final liquid, Milenio is considered the best representation of 1800® Tequila’s roots and worthy of only those who appreciate the finest tequila.